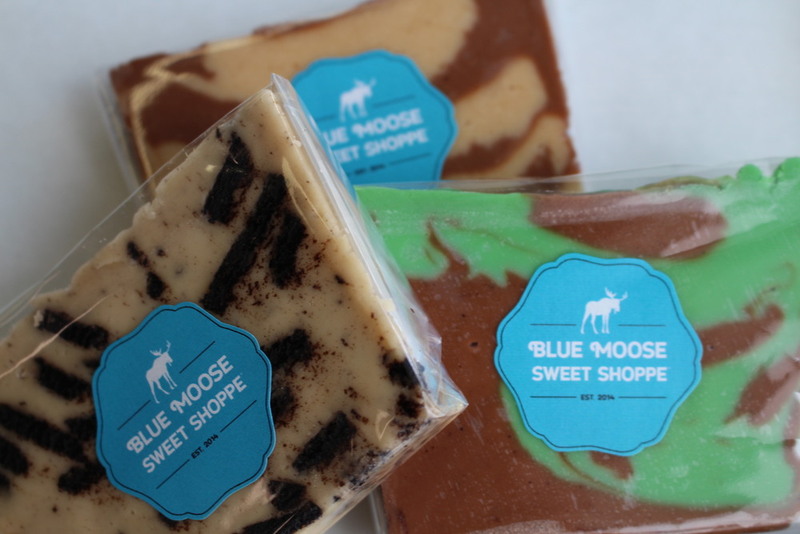 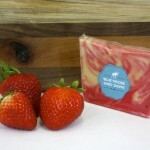 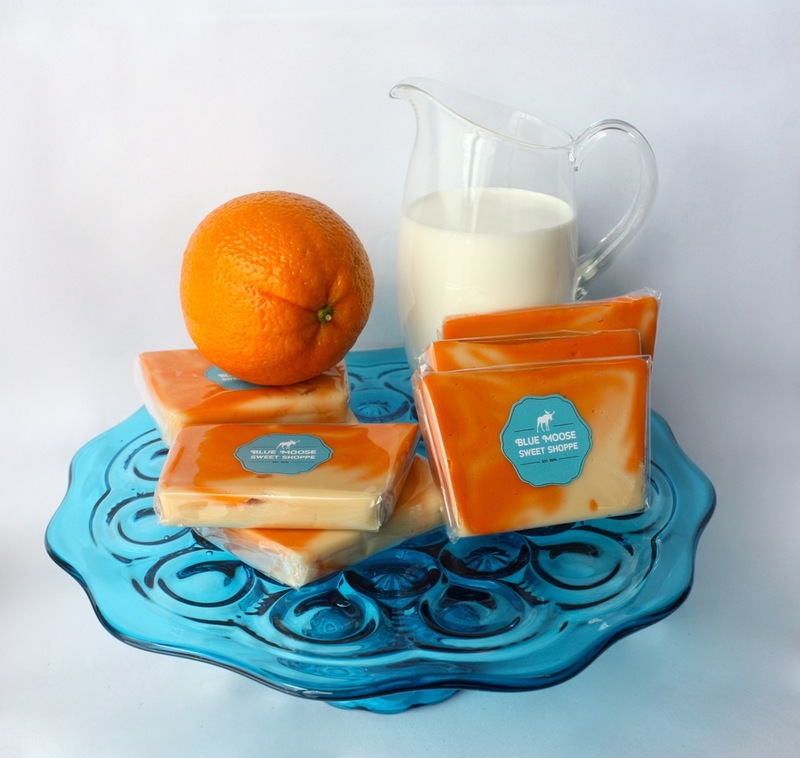 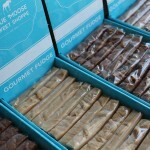 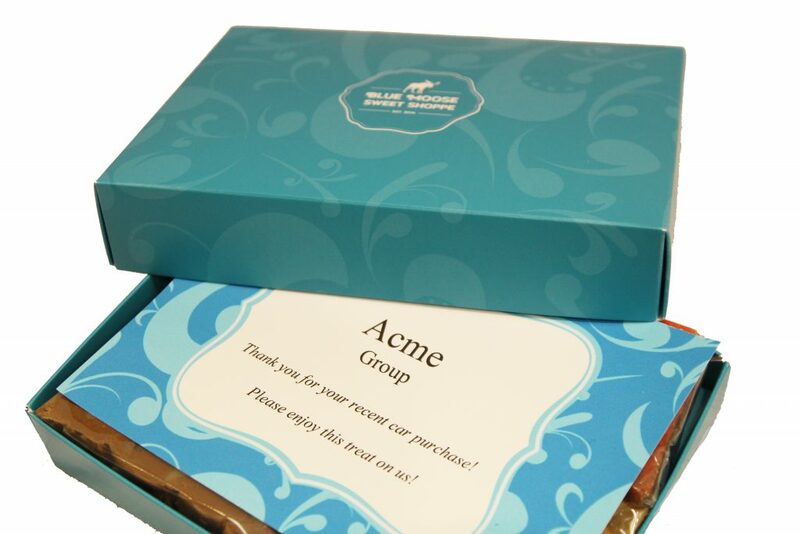 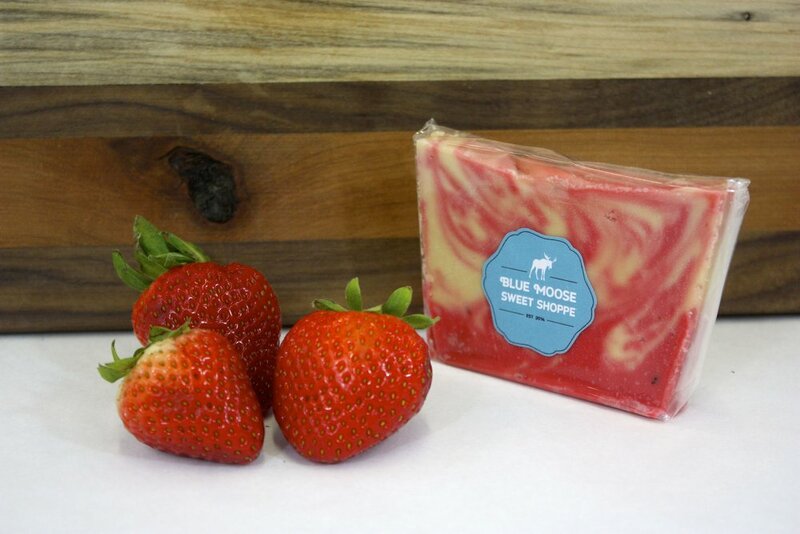 Blue Moose Sweet Shoppe is a rapidly growing manufacturer of gourmet products including fudge and granola. 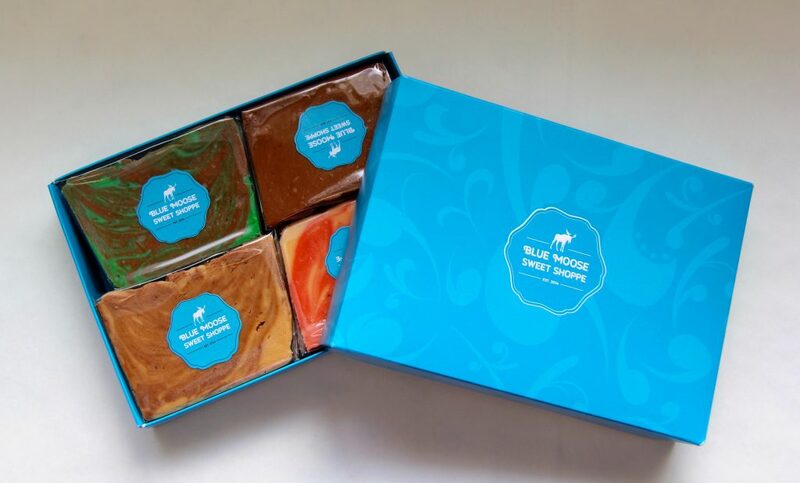 Our delicious fudge is perfect for corporate gifting and is handmade in copper kettles using high-end ingredients like imported Belgian chocolate. 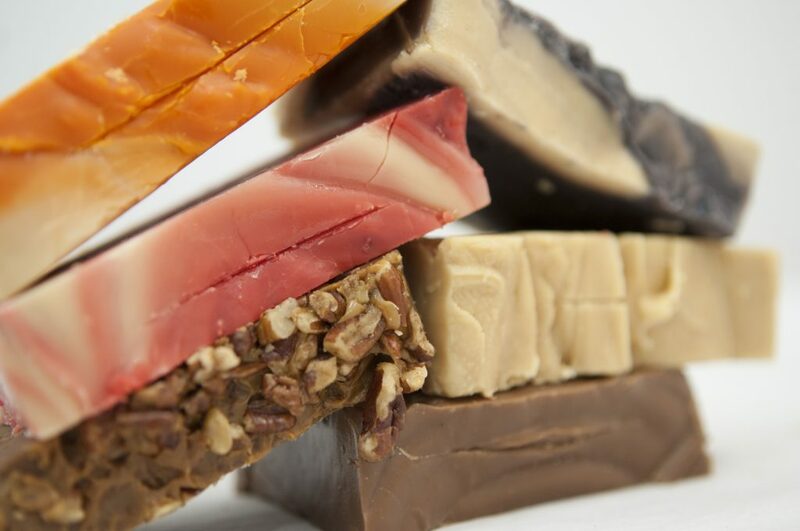 The difference can be tasted in every smooth, creamy bite. 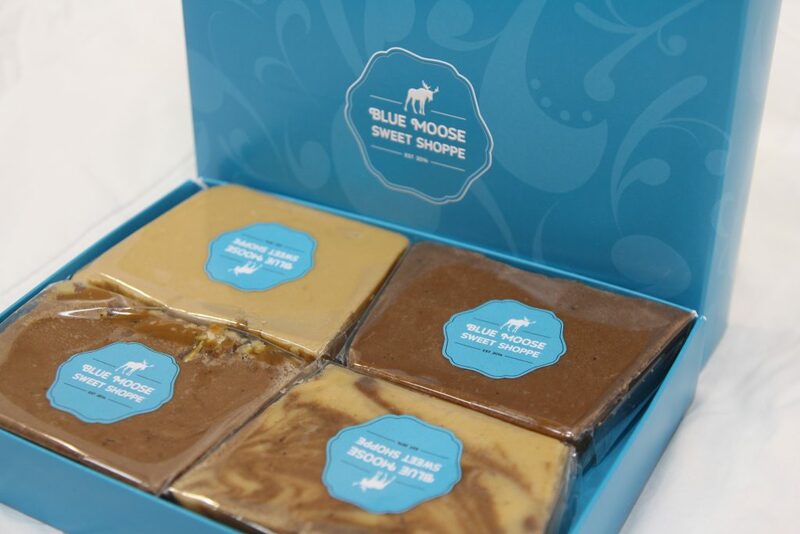 We have two brands of fudge, Blue Moose (sold to specialty stores, corporate gifts, and fundraising) and Great American Fudge Company (sold to mass retailers.) 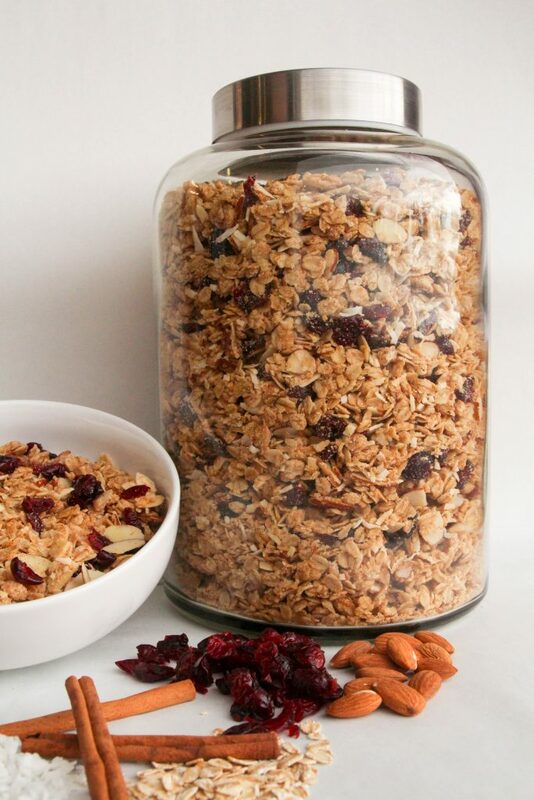 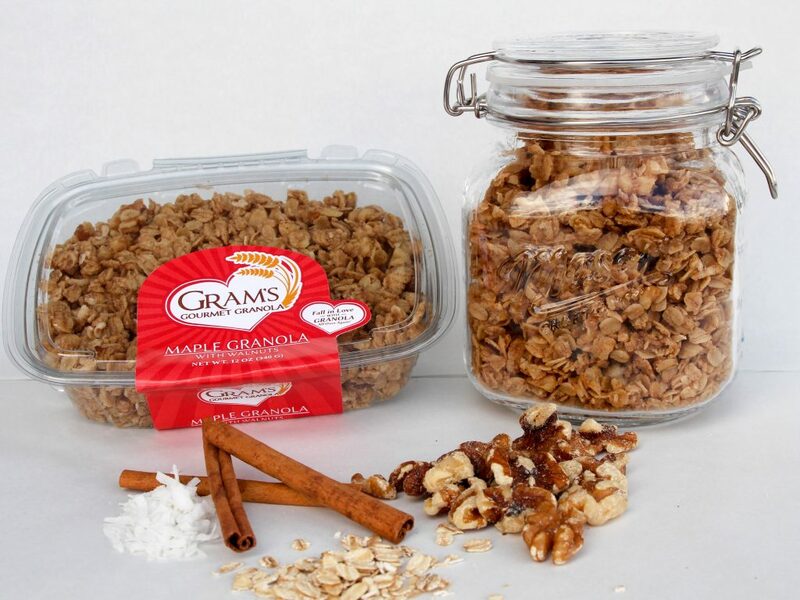 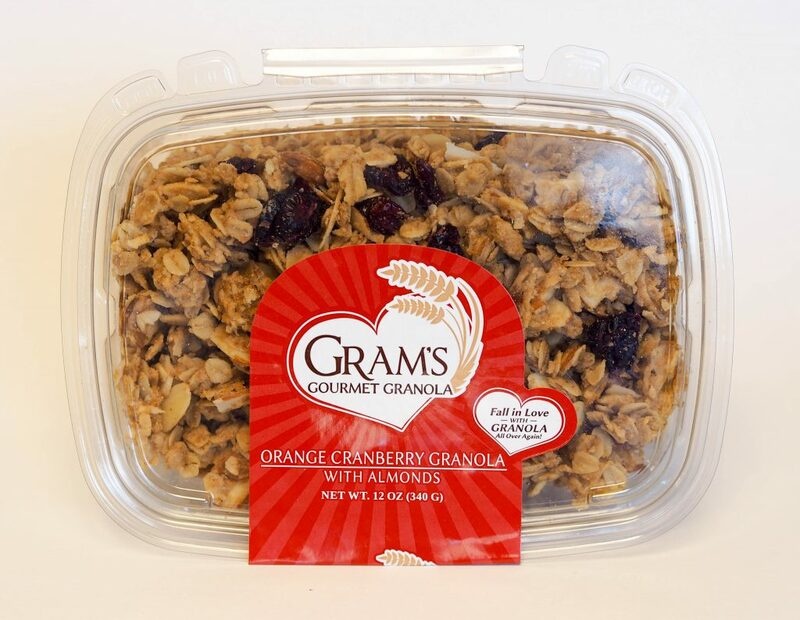 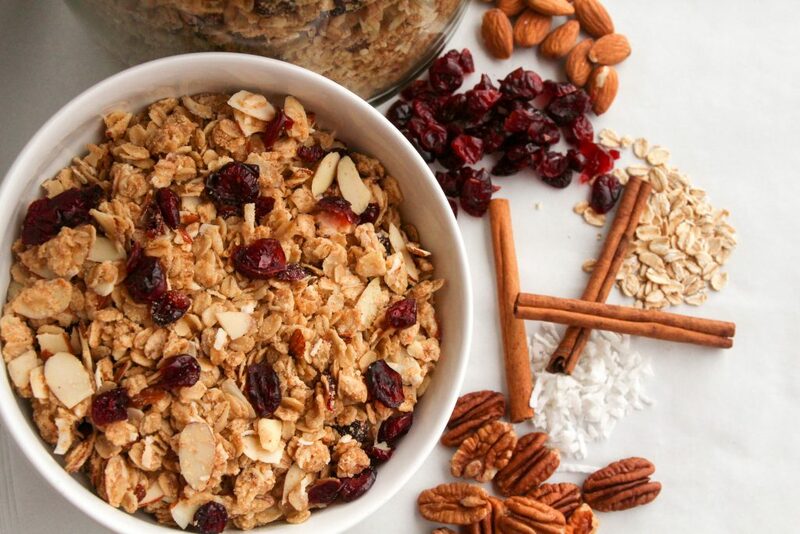 Our Gram’s Gourmet Granola is simply the world’s best tasting granola. 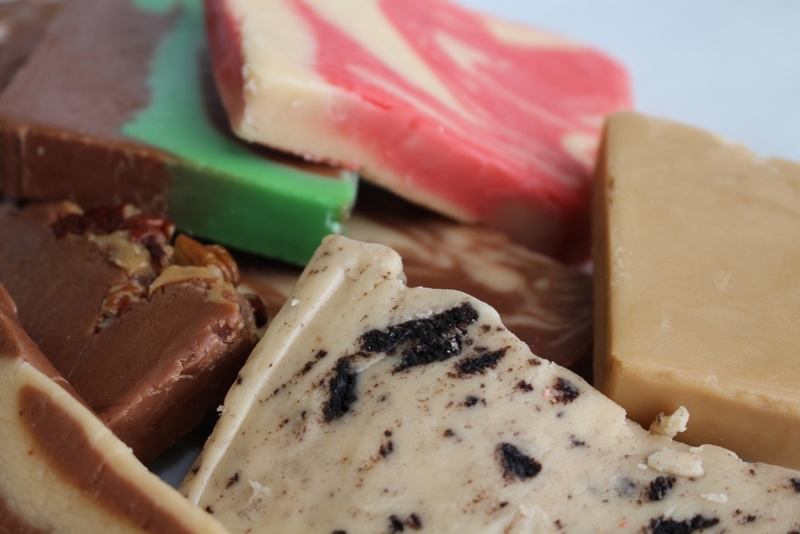 The guy who sold me the fudge from our mall was very pleasant and let us sample a lot if flavors. 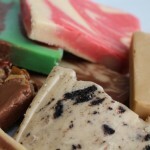 The fudge was delicious. 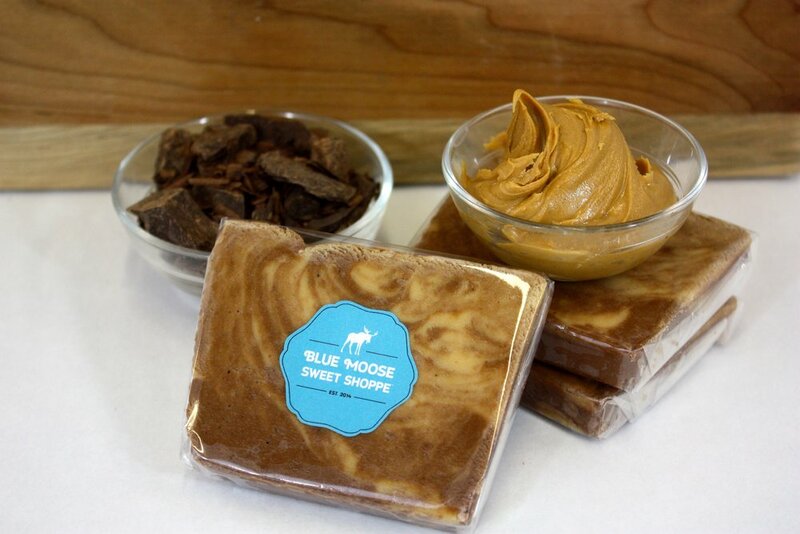 It taste like real fudge should taste. 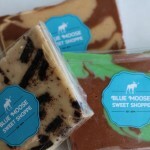 The best fudge I have ever had and the distributor I met at a local event was awesome! 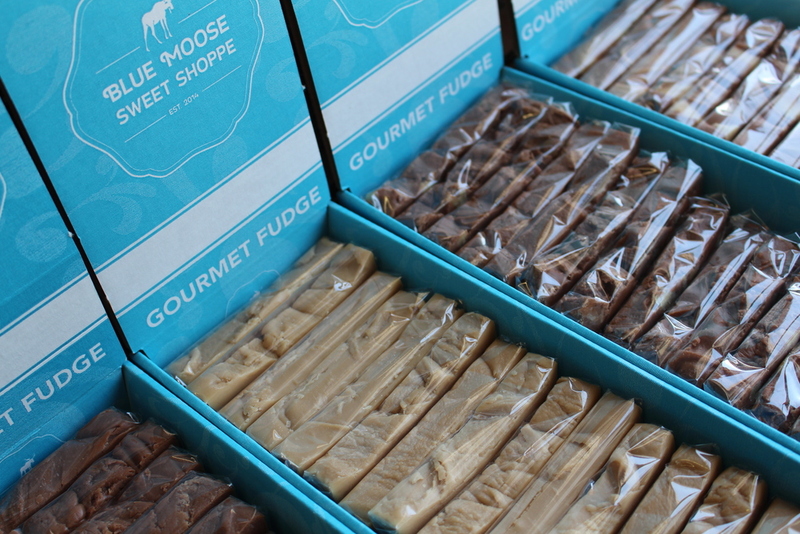 Great flavor, and the smoothest fudge that I’ve ever eaten. 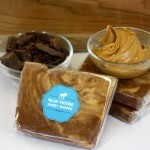 Keep putting out a great product! 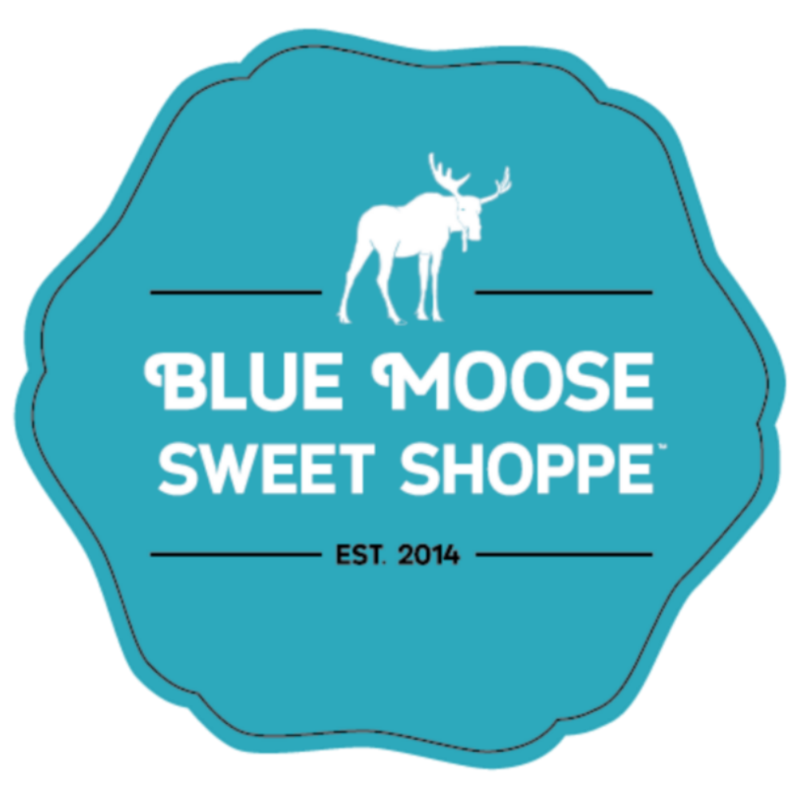 Founded in Bountiful in 2014, Blue Moose Sweet Shoppe now has retailer, corporate gifting, and fundraising customers in 48 states. 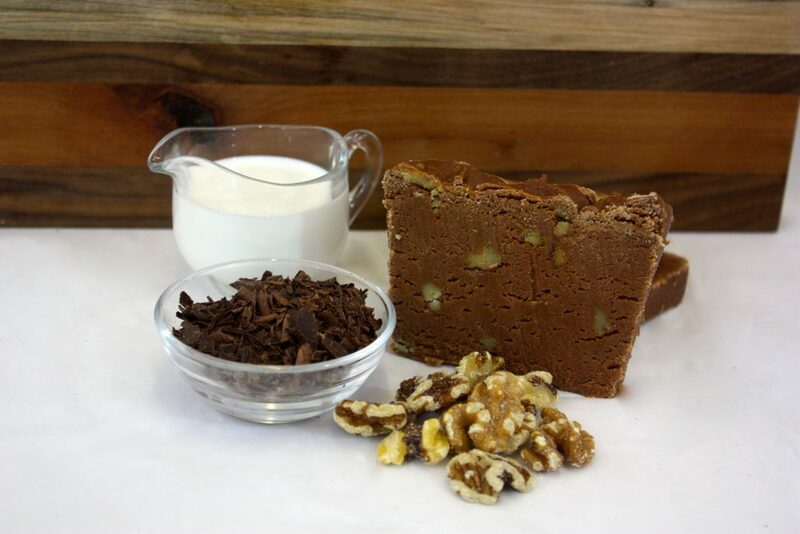 This entry was posted in Food and tagged Food, fudge on January 24, 2018 .